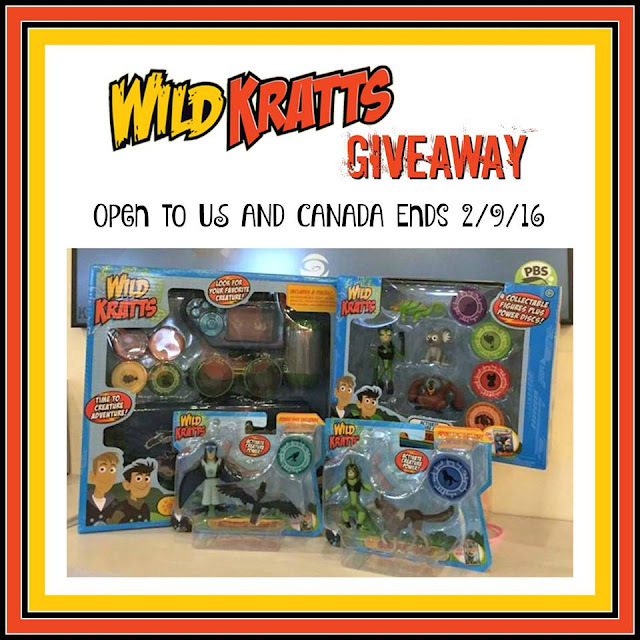 Wild Kratts "Active Creature Power" Set - Gray Wolf Power! Wild Kratts "Active Creature Power" Set - Peregrine Falcon Power! I like Chris because he is always teasing his brother with his hilarious jokes. I like Martin Kratt. I like him because he is the "let's just roll with whatever" guy. He has an open brain to whatever the adventure is. The kids all like Chris and Martin for sure! We like both Martin and Chris Kratt. Such a great educational show! My grandson likes both the Kratts. We really like both Chris and Martin. I’m not familiar with the character’s names, but my daughter watches this show a lot. She likes both the main characters. My favorite character is Aviva. I think Avivva is fantastic! She designs all of the inventions and I love seeing a female inventor and engineer in a kids show!